This property is 1 minute walk from the beach. 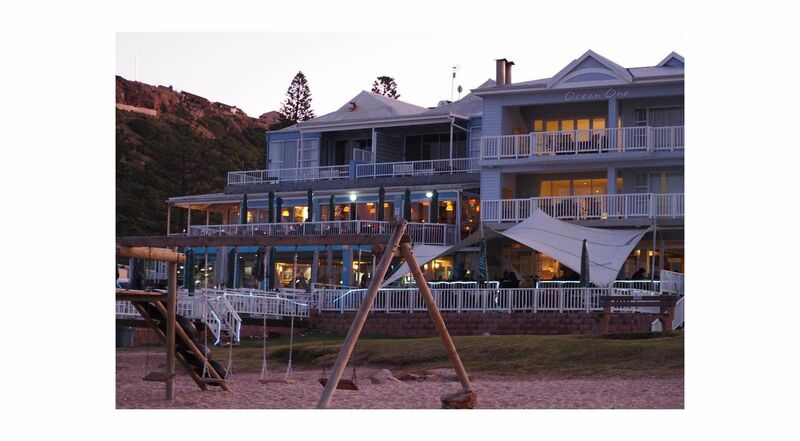 Point Beach House is located in Mossel Bay. It offers 2 bedrooms, a furnished patio and is located within 1 minutes` walk from the sea and and tidal pool and 1 km away from the harbour. The spacious home has 1 bedroom with 2 single beds and 1 bedroom with a king size bed. There is a shared bathroom with with bath and shower and a separate guest toilet. Guests can prepare meals in the fully equipped kitchen, which includes a stove, oven and microwave. There is also a dining table. The property comes with public parking and free WiFi. Point Beach House is 1.3 km from the Diaz Museum and 3 km away from the Mossel Bay Golf Club.